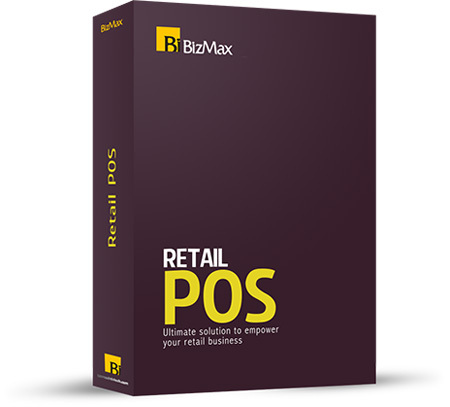 The Bizmax POS Software is the expanding number of small to medium sized shops and chains searching for a cost-effective, fully integrated POS solution. Bizmax POS software is designed to deliver a simple, affordable, easy to use system which helps to manage inventory, customers, employees and money. It helps to give more control over counter sales, back office, procedures, stockroom management and accounting. You will svae time on training and increase profit with better inventory and customer management.